With four days left for 2017 to go, it has been a tough year for Nigeria’s telecommunications sector. 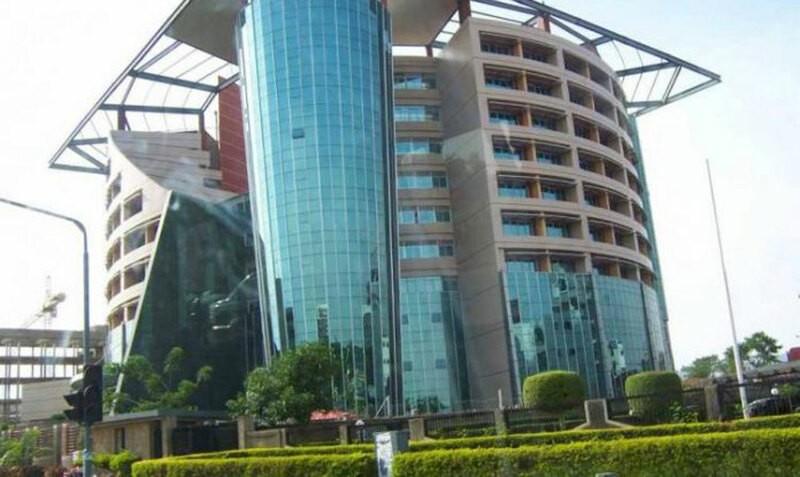 Admitting this, the Nigerian Communications Commission (NCC) is hoping for a more robust and rewarding 2018. Speaking in Lagos, at a post-event interview, the Director of Public Affairs, NCC, Tony Ojobo, admitted that 2017 has been full of challenges for telecoms expansion. Ojobo, who recently bagged the Nigerian Institute of Public Relations Presidential Award, said apart from the fact that the NCC had to cope with managing issues that emanated from unsolicited SMS, the regulator also had to contend with problems operators faced in the deployment of Base Transceiver Stations (BTS) across the country. He said that the commission was not oblivious of extant bottlenecks in the industry, adding that NCC’s efforts to curtail them will be more visible next year when the challenges would have lessened in effects. “This year has been full of challenges for the sector. It has been tough. You are aware NCC declared 2017 as the Year of the Telecoms Consumer. Reason for that was to ensure we put the issue of consumers on the front burner, addressing them one after the other. From the 2442 DND, we discovered that Nigerians were not activating the platform and complaints continued to increase. Though some activated, but we equally got complaints from people who claimed that they activated and still occasionally get some of these messages and that is why we provided the second level of support, which is the 622 NCC help line. “If for instance you have activated your 2442 and still getting unsolicited SMS, you can still report to us directly at NCC and ofcourse, we shall sort you out. “There were challenges around the deployment of BTS by operators. This is because of the issue of IGR some states are vigorously pursuing. Ojobo however, said the Executive Vice Chairman of NCC, Prof. Umar Danbatta, made a presentation at the Governors forum on how these challenges are contributing to poor QoS. He said it has become necessary for the country to have extensive BTS, “so that we can narrow those gaps, especially in areas without access and even ensure the broadband penetration target can be realized. “Unless we do that we shall keep having challenges in being able to meet up with government’s policy of meeting 30 per cent broadband penetration by 2018. Next year is 2018, we expect that we should meet that plan, but ofcourse, the challenges itemized can be a major hindrance,” he stated. From his perspectives, the Chief Executive Officer, Airtel Nigeria, Segun Ogunsanya, while admitting some challenges in the year, noted that NCC’s intervention in some critical areas saved the sector. Ogunsanya said Airtel is looking at making its 4G services more robust and ubiquitous across the country in the coming year. Speaking also to The Guardian, a telecoms expert, Kehinde Aluko, said subscribers were ripped off by service providers. “You make call, it will not be completed and you are charged. You send text messages, it doesn’t get to its destination and your money is removed. The operators will charge you for caller tunes you never solicited for. I mean, the rip-off was something else this year. The regulator should look into that in 2018,” he stated.